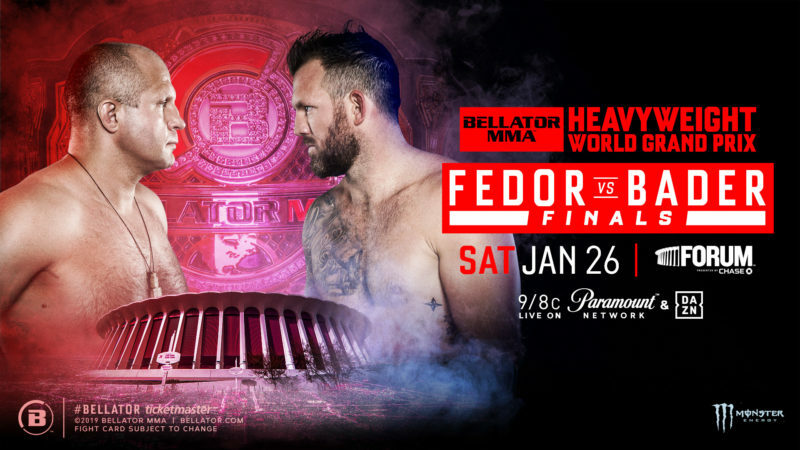 A Bellator 214 media call took place on January 15, 2019, and featured the two finalists in the Bellator Heavyweight Grand Prix, Fedor Emelianenko and Ryan Bader, as well as Jake Hager, who will be making his professional MMA debut on the same night, and his opponent J.W. Kiser. 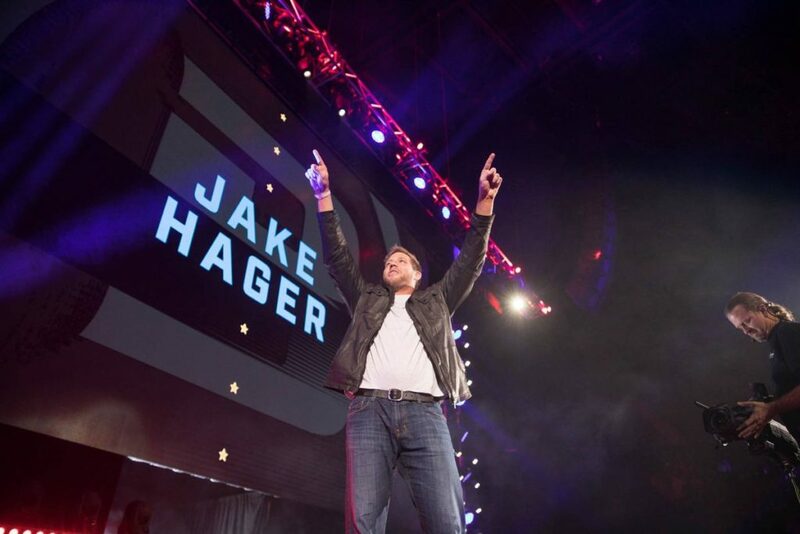 Hager, formerly and more popularly known as Jack Swagger, has had quite a big name for years dating back to his successful professional wrestling years, where he managed to secure multiple titles including the WWE World Heavyweight Championship as well as the United States Championship. 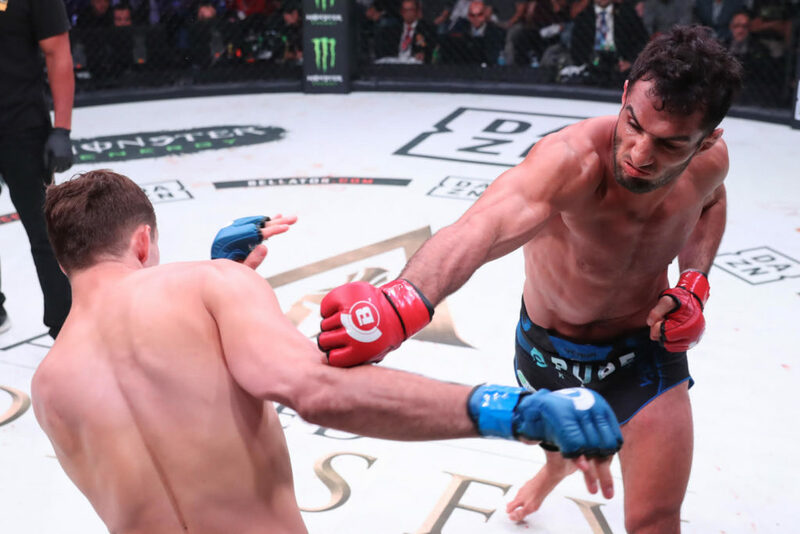 However, history aside, Hager now sits less than two weeks from making his professional MMA debut, and not just a debut, but for one of the biggest promotions that the sport can offer, in Bellator. The former Oklahoman wrestler has built up a decent resume for himself during his collegiate wrestling days as well, earning the honor of being named an All-American. During the media call, Hager was nothing but confident, and has strong belief that he is ready to take on possibly the toughest challenge he has ever been tasked with. “With my background, I was looking to go to the highest level,” said Hager during the media call when talking about what he was looking for before entering the sport. 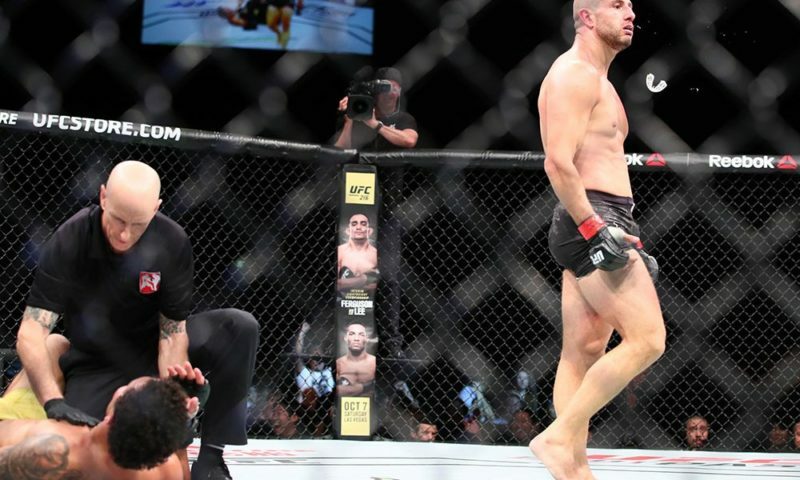 Hager has been dealing with some comparisons to other fellow professional wrestlers that took the same path he did in entering MMA, mainly Brock Lesnar and CM Punk. 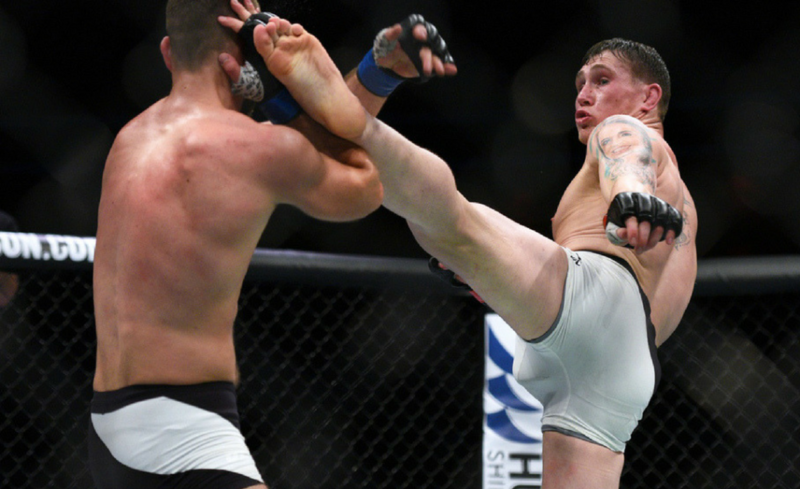 However, it is clear that his decision to enter the sport had nothing to do with any particular individual’s career path. “[The decision was] completely independent,” pronounced Hager. 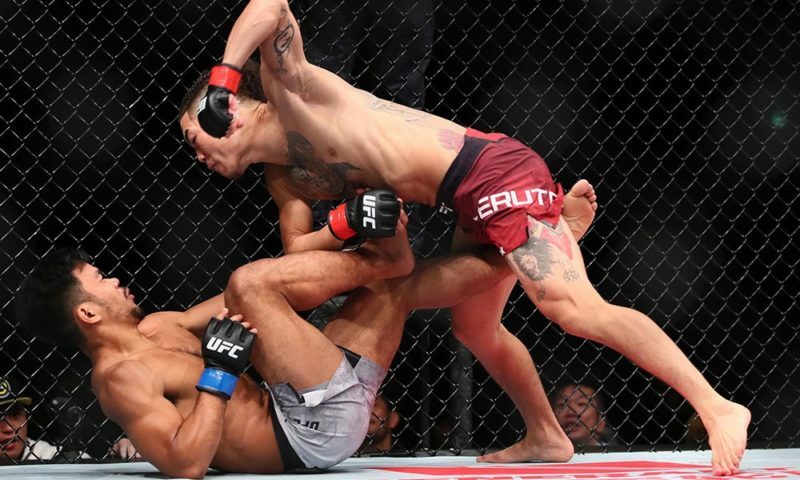 Grice, who has one of the most memorable fights in the history of the sport against Dennis Bermudez, was also a graduate from the University of Oklahoma just before Hager touched the mat in the facility for the first time. 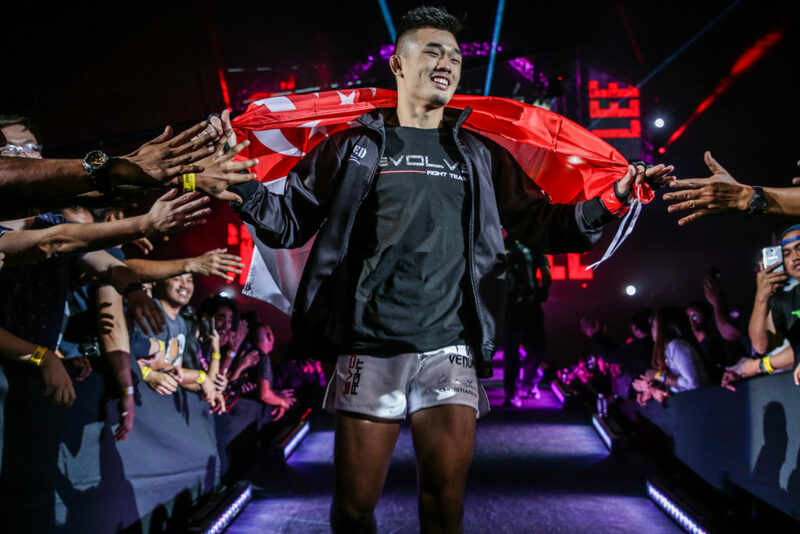 Hager also did not hesitate to talk about how much his experience in the industry of entertainment beforehand has helped him train for his first MMA fight. 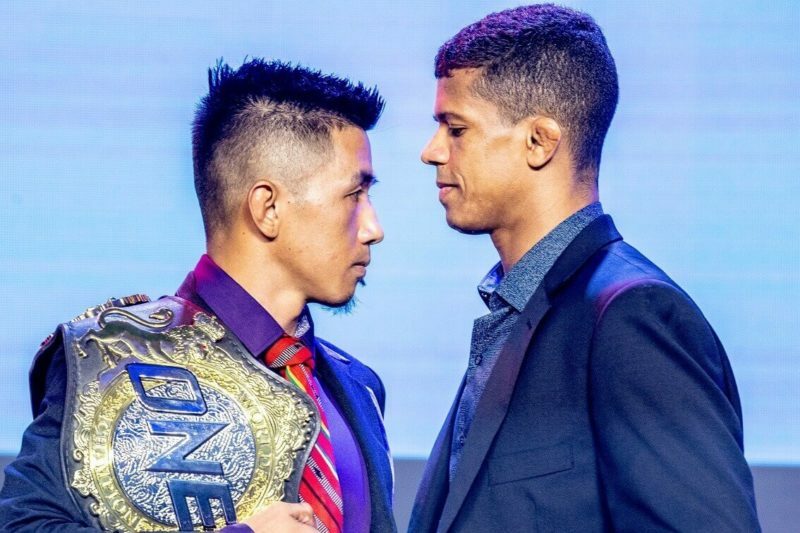 Needless to say, it is clear where his confidence and motivation comes from, and with a successful debut, he will be set for a lot of attention and expectations. 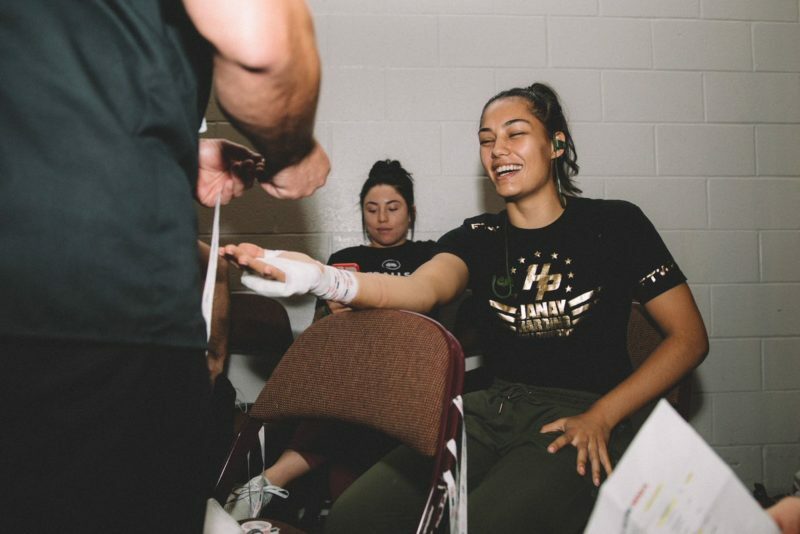 Whether he will be able to deal with them properly is yet to be seen, but it is undoubtedly true that he is confident in his abilities to compete against anyone in the sport.